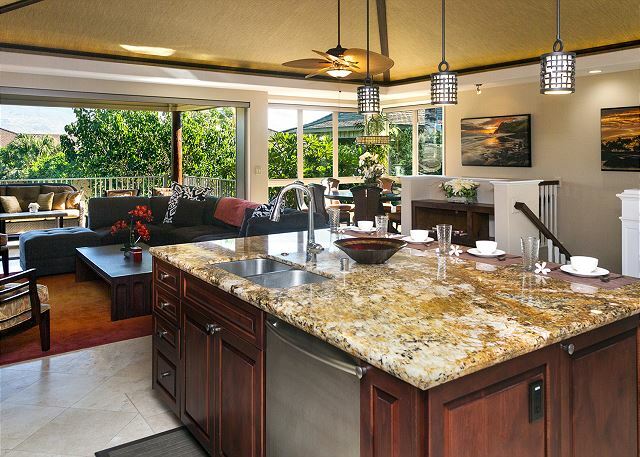 4 bedroom spacious Mahina home with beautiful furnishings and appointments throughout. This home satisfies even the most discerning guest. Stunning Mountain Views, Sleeps 10 comfortably. Former KaMilo Model Home, with upgraded amenities, 4 bedrooms and room for a large family or group. Sleeps 10 comfortably. 4 bedrooms, Sleeps 12 comfortably, Close to Recreation Center. A real Gem To Light Up Your Traveling Spirit - This home is perfect as a quiet retreat or entertaining your private gathering. 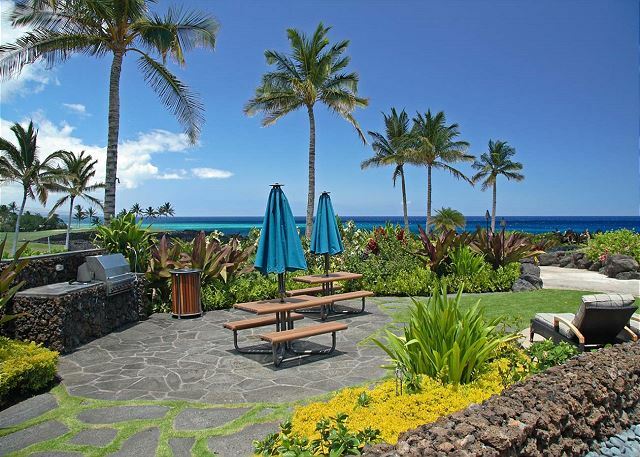 This home overlooks the Mauna Lani Golf Course and has its own Pool and Jacuzzi. Sleeps 6 comfortably. 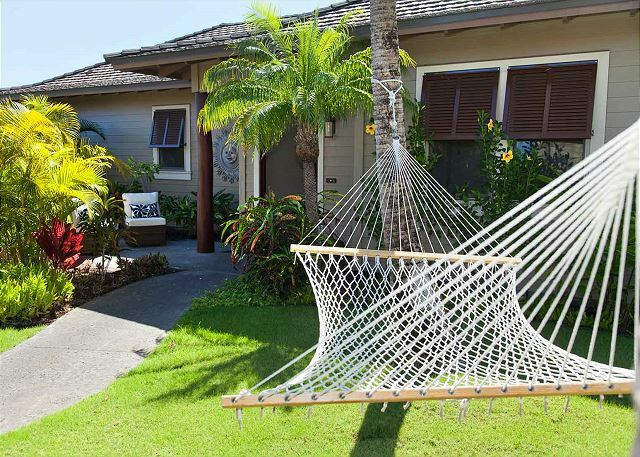 Beautiful 4 Bedroom, 3 Bathroom with Pool and Spa in Waikoloa Beach Resort area. New (2019) property with unobstructed mountain views. 2 Bedrooms and 2-1/2 Bath with a Den. 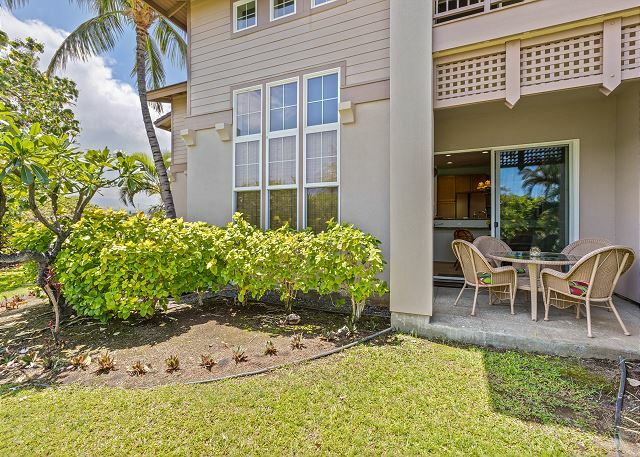 Luxury Condominium located in the exclusive ocean front Hali’I Kai community. 3 Bedrooms each with en-suite Bathrooms, Sleeps 6 comfortably, single story family cottage.